If you're concerned about sodium, we've got you covered. Furmano's offers over 80 foodservice products classified by the USDA/FDA as "Healthy," meaning less than 360mg of sodium per serving. And it gets better. With over 40 products classified as Low Sodium and 7 products with No Salt Added, Furmano's can provide the healthy products your customers are looking for. Sodium helps maintain blood volume, but too much causes the blood to retain fluid. The increased blood volume then calls on the heart to work harder to circulate blood to all the tissues in the body and increases blood pressure, also known as hypertension. Elevated blood pressure increases the risk for heart disease and stroke. For many, reducing the amount of sodium in the diet is very important. Even small decreases in the amount of salt in your diet can have a significant positive effect on your health. It is widely believed that a low-salt diet that is rich in fruits and vegetables and low in fat can help lower your blood pressure. The compound known as "salt" contains two minerals: sodium and chloride. It's only the "sodium" component that sometimes creates problems. For all the bad press that sodium receives, it's important to realize that sodium is an essential nutrient, not only to life, but to good health. It helps to maintain blood volume, regulate the balance of water in the cells, and transmit nerve impulses. 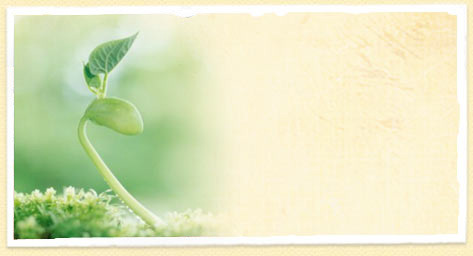 Furmano's has recently introduced a variety of low sodium, all natural bean products. With 140mg or less of sodium per serving and no artificial additives or flavors, you can offer healthier eating options for today's health conscious customer. Click here for more information. We have made a comprehensive listing of our Foodservice Product List By Sodium Classification available for you. To receive your copy of the Product List, please send an email request to Furmano's Sales & Marketing Department. Whether you want us to create a product with a specific sodium level, match an existing one, or modify ingredients to meet your specific needs, our product research and development team will make it happen. From small batch runs to large-scale production, we'll put our years of expertise to work to bring your product to fruition. 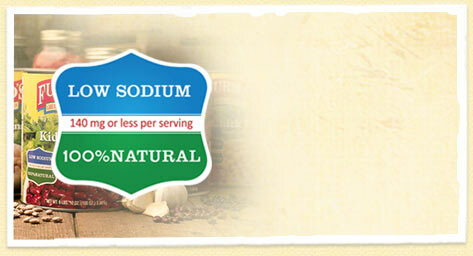 Furmano's has reduced the sodium content of our products because we understand your need for lower sodium items. Healthy Products - Furmano's offers over 80 foodservice products classified by the USDA/FDA as "Healthy," meaning less than 360mg of sodium per serving. And it gets better. With over 40 products classified as Low Sodium and 7 products with No Salt Added, Furmano's can provide the healthy products your customers are looking for.